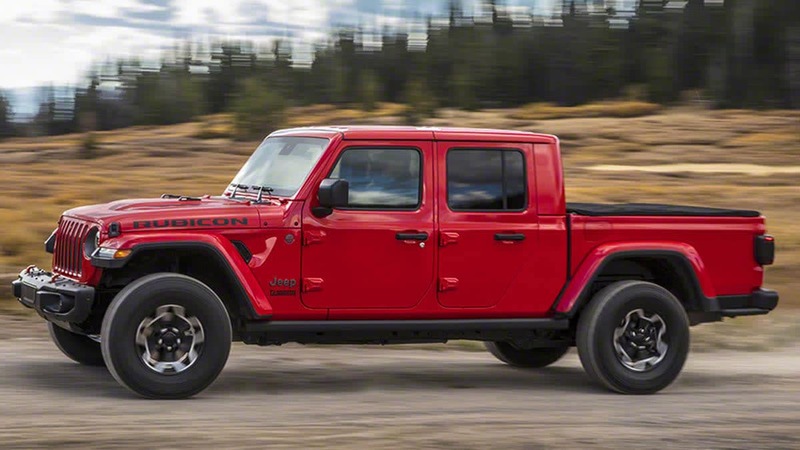 The 2020 Jeep Gladiator is coming to Antioch Chrysler Dodge Jeep RAM! This extravagant vehicle is one of a kind, it is currently the only open-air pickup truck in the industry. It allows you to have maximum freedom, you’ve never felt so close to the outdoors. If you have any questions about the new 2020 Jeep Gladiator contact Antioch Chrysler Dodge Jeep RAM! Serving Antioch, Illinois.